BWB, one of the UK’s leading design engineering consultants, is set to embark on significant expansion in the UK and abroad after becoming part of the global transport engineering giant CAF Group. A multi award-winning business which delivers advice and solutions to clients in the property, development and construction industries, BWB employs more than 300 people across seven offices covering England’s main cities and has an annual turnover of more than £23m. CAF, which is headquartered in Spain and has annual revenues in excess of €1.3 billion, designs, manufactures, maintains and supplies equipment and components for rail systems across the globe. In addition to rolling stock, CAF provides integrated rail solutions for all types of rail systems - feasibility studies, design of civil engineering, electrification and signalling works, maintenance and system operation services. It is acquiring BWB in a phased transaction over the next three years. 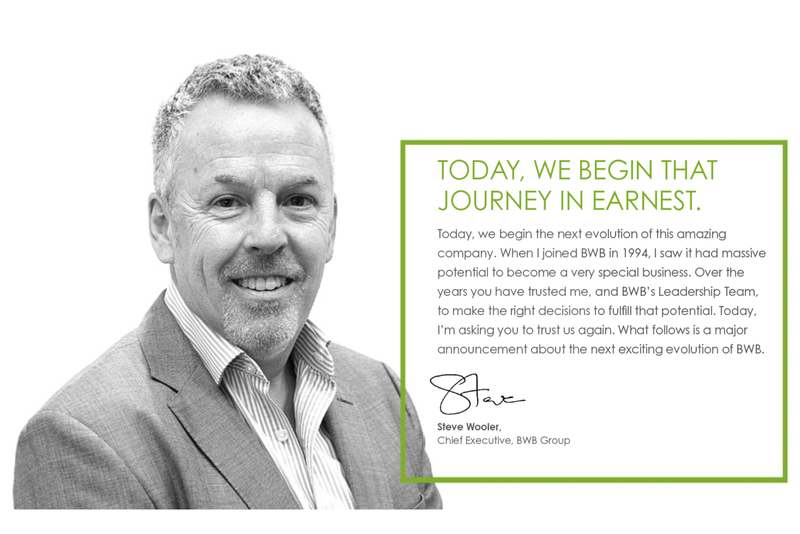 The terms of the deal are not being disclosed, but BWB’s entire management team, led by CEO Steve Wooler, are staying with the business and will continue to direct and drive its growth strategy. While BWB will remain a standalone business, it will be positioned alongside CAF Group’s turnkey engineering subsidiary, CAF TE – a technology leader in rail systems engineering. The transaction will enable BWB to accelerate its plans to explore and exploit new opportunities arising from access to new markets, technological advances and major trends in society such as the drive for Smart Cities. It is also expected to play a key role in CAF’s ambitions to diversify and expand the Group’s presence in English-speaking markets around the globe. 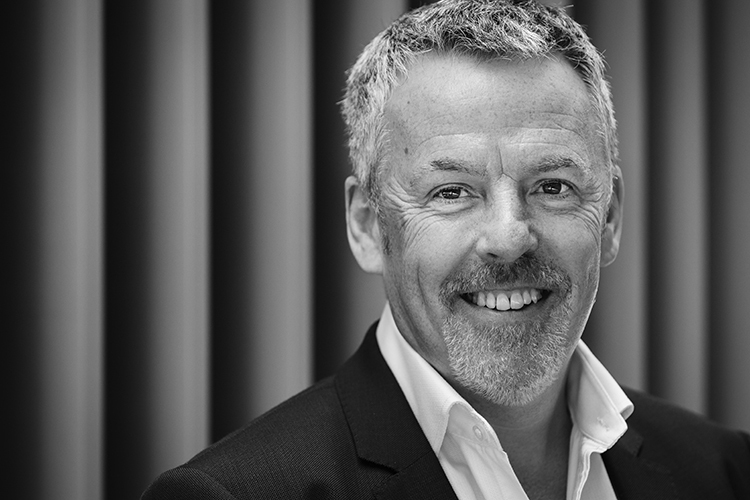 Announcing the deal, BWB Group CEO Steve Wooler said: “This is undoubtedly the most exciting moment in the history of our business. We started from small beginnings in Nottingham in the UK’s Midlands and have grown to become one of the most agile and entrepreneurial design engineering consultancies in the UK, driven by a very talented leadership team. “We have become a consultant of choice for key blue-chip Clients, who see us a trusted partner in complex, high-profile projects. Having grown the business significantly, the challenge for us was how best to secure the resources necessary to properly exploit the opportunities that our track record of delivery has opened up. Josu Imaz, CAF Group’s Chief Officer, Subsidiaries and Corporate Development, said: “We see BWB Consulting as the best of British design engineering. It has strong leadership, a talented team of people, and complements our own culture of versatility and flexibility. We have ambitious plans to diversify our business, to extend our turnkey engineering activities, and we see BWB playing an important role in that strategy. BWB Consulting was founded in Nottingham more than 25 years ago as a structural engineering business. It underwent a management buyout in 2008 and has grown into an integrated multi-disciplinary consultancy delivering advice and solutions nationally for private and public sector clients in buildings, the built and natural environment, and transport and infrastructure. The business has also been at the forefront of the growth of digital engineering solutions, and recently adopted a ‘Three Horizons’ strategy aimed at pursuing major opportunities presented by new markets, new technologies and major changes in society driven by growing urbanization. It is a multiple national award-winning business for its project delivery and business performance, as well as being acknowledged as an employer of choice in the design engineering profession. BWB Executive Director Tim Loveridge explained: “By 2030, 70% of the global population will be living in cities. The challenges this presents are enormous. In combination with climate change and sustainability pressures, there will be unprecedented world-wide demand for Smart Solutions – for buildings, for transport and infrastructure, and for the built and natural environments. BWB’s administrative headquarters and main technical centre are based in Nottingham, but it also has substantial operations in London, Birmingham, Manchester and Leeds. In recent years, the business has also expanded through targeted acquisitions aimed at extending both services and geography. CAF – Construcciones y Auxiliar de Ferrocarriles - was founded over 100 years ago in Spain’s Basque Country. It has become a global force in transport engineering, employing around 8,000 people, and its main presence in the UK is its CAF Rail operation, based at the TechnoCentre in Coventry.